The Wichita Community Foundation (WCF) presented the Wichita Indochinese Center, in partnership with Butler Community College, a grant to attend a two-day training program for small non-profits at the Lilly School of Philanthropy at Indiana University - Purdue University Indianapolis. Through this grant, which was made possible by Magnify, a strategic initiative of the Wichita Community Foundation, Sherry Watkins, the director of Adult Education at Butler, will attend the training program, which will assist Watkins with research-based training in fundraising principles. Fundraising for Small Nonprofits is designed with the small nonprofit organization in mind. WCF chose eight participants to attend this first cohort training to increase the development for nonprofits and the individuals who serve these organizations. In 2017, WIC became a partner of Butler Community College, under the Kansas Board of Regents Adult Education programs. At WIC, Watkins supervises eight part-time instructors and one part-time Community Outreach Coordinator. 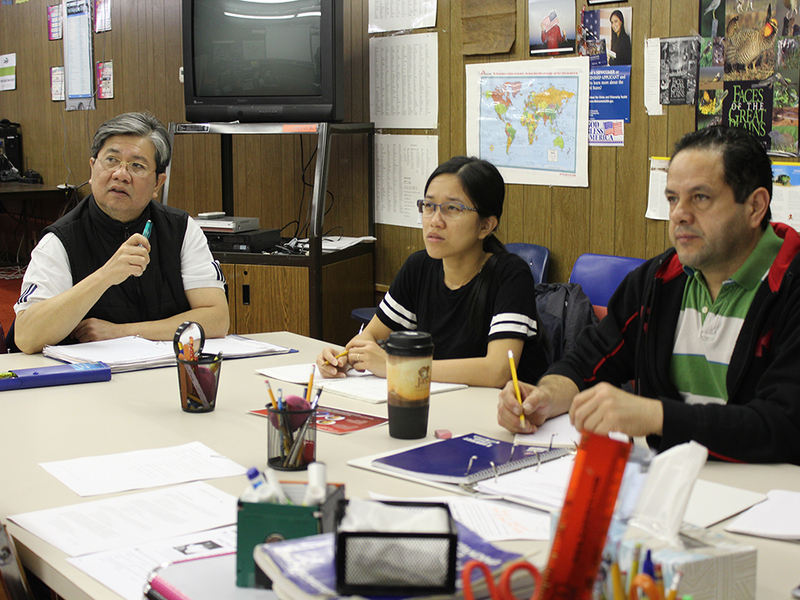 The center serves the immigrant and refugee community in Wichita, and along with teaching English to more than 200 individuals who speak 14 languages, teachers at the facility also teach skills that enable students to find employment with family-sustaining wages. This grant allows WIC the ability to improve the quality of programming for students, increase enrollment and offer supportive services for employment.